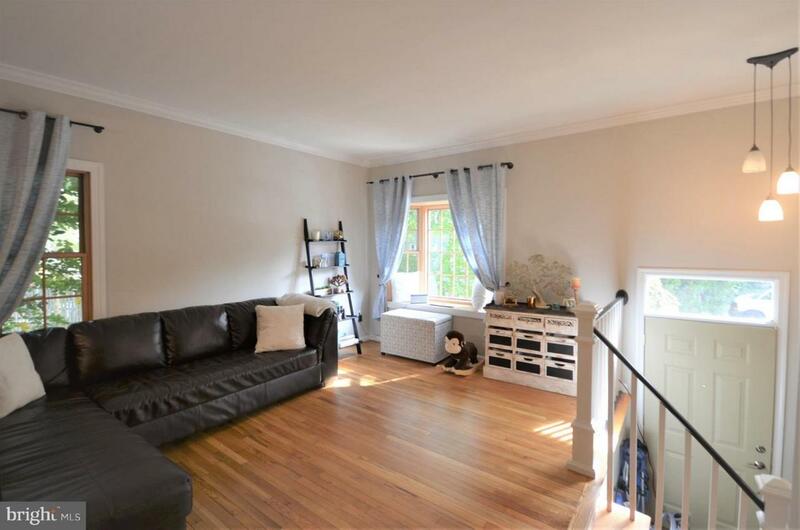 Charming & Spacious Alexandria Townhouse! Wood floors, recessed lighting, custom paint, and fine finishes throughout. 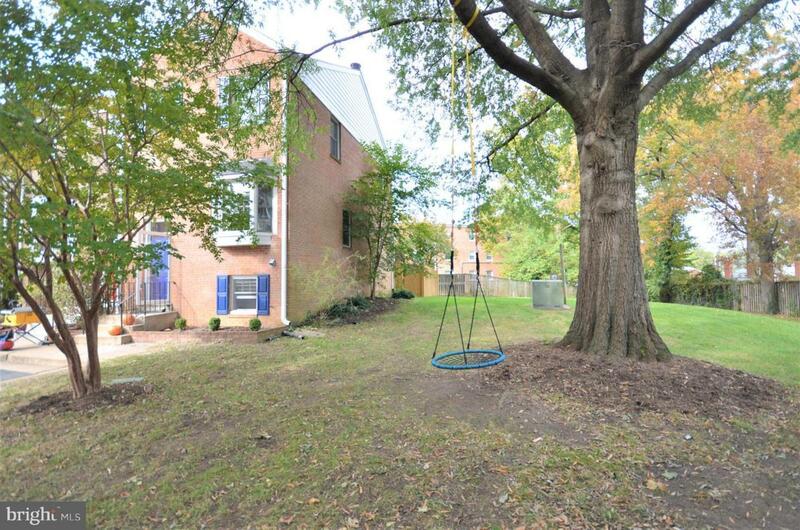 Warm kitchen w/ ample cabinetry, pantry, SS + silestone opens to huge deck, next to green space. Large master boasts ample closet space w/ custom shelving. 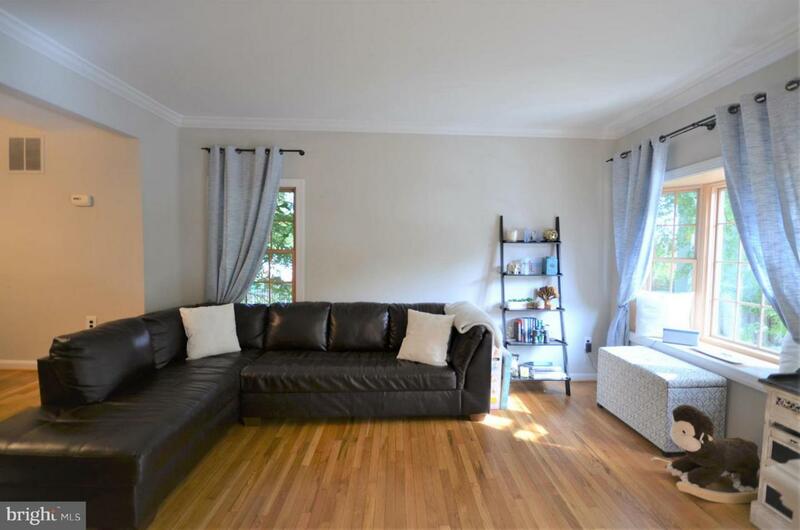 Remodeled LL offers family room w/ new stone front FP, BONUS bed/office, 1/2 bath. 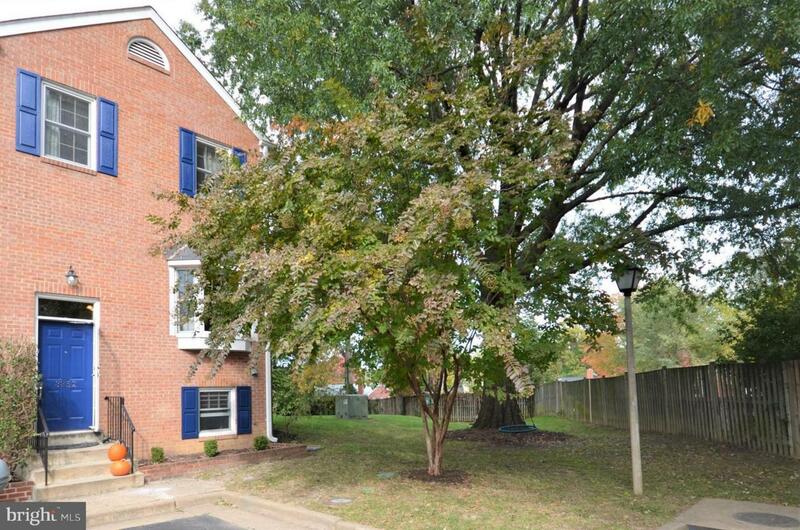 Walk to park, shopping, and Metro bus! Listing courtesy of Real Property Management Pros.